Superman and Wonder Woman To Get A Whole New Look?? You heard it right superhero fans! Yep two of the most iconic comic book characters will be getting a little makeover this summer which is… you know… is kind of a big deal. 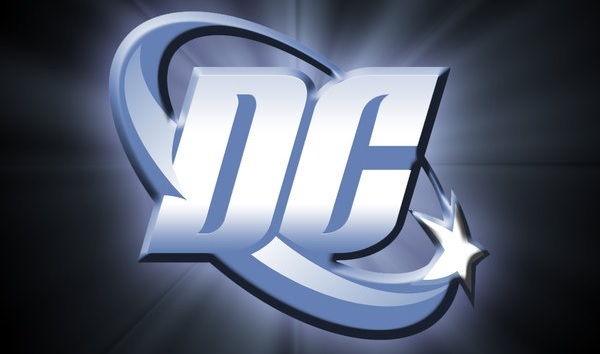 According to our sources, the redesign will come as a result of DC Comics’ “New 52″ re-branding which was revealed at their Covergence event. Looking to introduce fresh new looks and perhaps a more modern element to their characters while really emphasising the traits that they are really looking to focus on from each character, these new designs are a far cry from the designs of old….heck Superman doesn’t even have a cape! So as you can see, pretty different right? Giving off a much more aggressive look and feel, this (slightly taller?) cape-less superhero certainly looks more like your average guy rather than something a bit more like a costume. 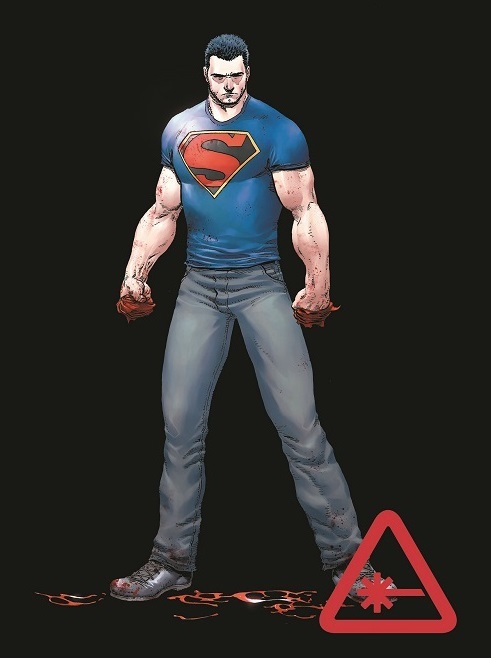 Rocking a simple Superman T-Shirt, jeans and boots, one thing’s is for sure….it’ll make changing costume much easier but perhaps wont do wonders as a disguise. Just saying. 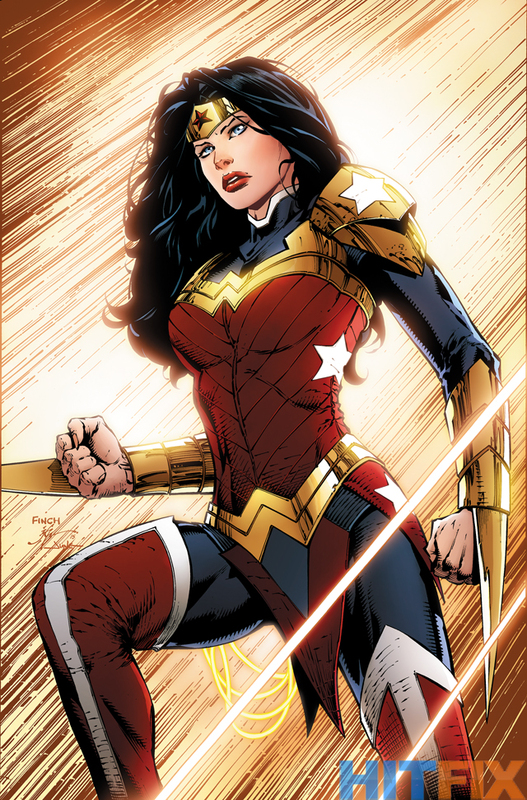 As many of you die-hard fans will know, Wonder Woman is no stranger to weird new looks and costumes. She’s had tight shorts, leather jackets, capes, swords and whips in her collection at different points. This new look however is pretty different from her usual get up. Showing far less skin, she will be rocking this super battle-ready suit complete with blades which gives off a much more aggressive look. So what do you think of these latest looks for these iconic characters? Let us know but leaving a comment below.